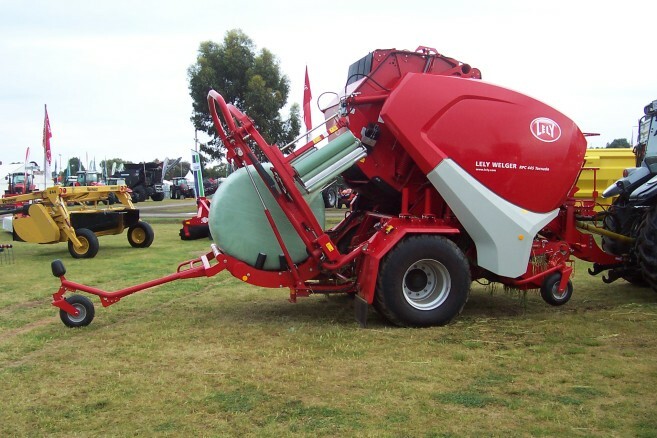 From humble beginnings established in the mid 80’s, Ag Accessories Pty Ltd has been slowly growing and expanding its product range steadily, taking recessions, droughts and the Global Financial Crisis in its stride. 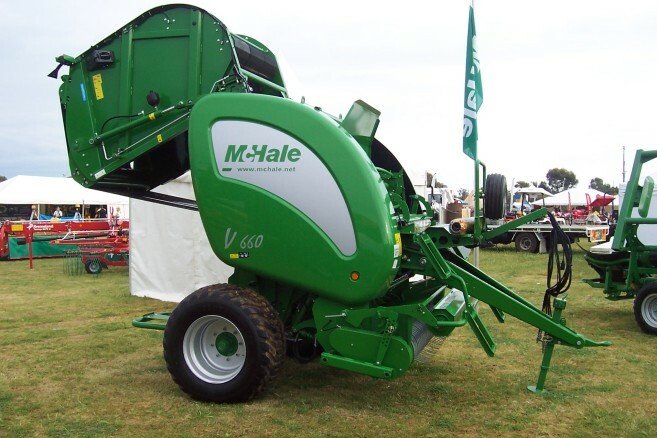 Operating from our premises in Gippsland, Victoria, Ag Accessories distribute a range of quality “Original Equipment Manufacturer” replacement parts for the fodder and grain harvest industries. 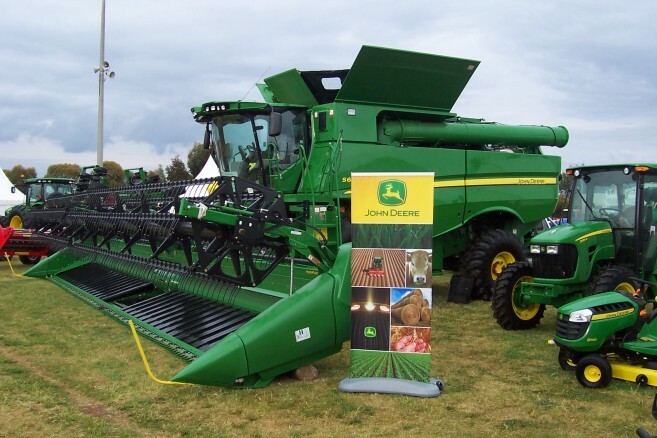 The majority of our products that are retailed directly to Primary Producers and also wholesaled to Machinery Dealerships throughout Australia are imported from the U.S.A. at the beginning of each season. 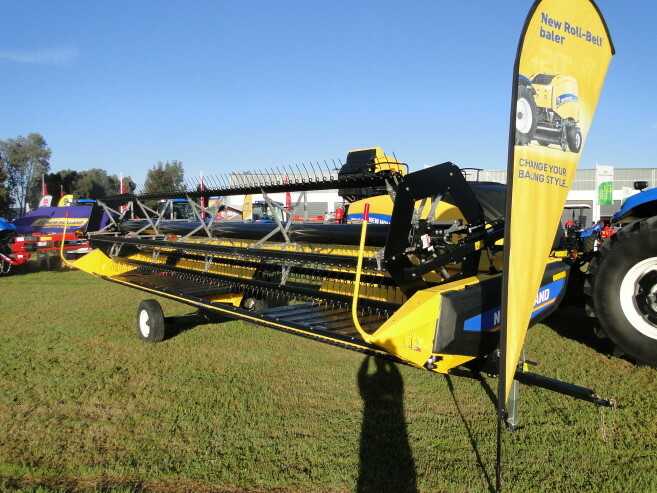 These products include Round Baler Belting, Swather/Draper/Header Belting and Canola Combine Belting, all produced by Wahpeton Canvas Company (WCCO), associated belt lacings (Clipper, Titan Goro, Mato, and Alligator) and tooling for rubber belting, Hay Rake tynes and Baler Pick-up tynes, along with selected PVC belts. 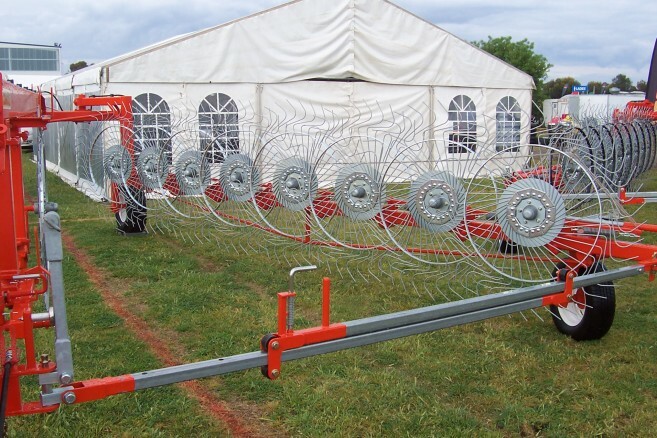 Delmhorst Moisture meters are a major part of Ag Accessories product range. We are proud to be the ONLY official Importer/Distributor and therefore the ONLY authorised service agent for Delmhorst’s range of Agricultural moisture meters within Australia. We pride ourselves in our 24 hour turn around service on repairs and calibration checks on all Delmhorst agricultural moisture meters. For enquiries on all our product range, please don’t hesitate to call on our FREE CALL: 1800 036 111. Ag Accessories is happy to discuss your requirements and despatch your goods in most cases on the same day, either via Australia Post or pre paid with a nationwide courier network. 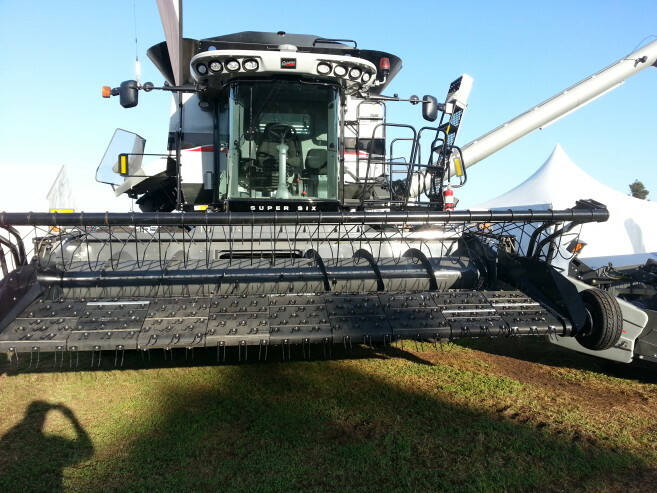 Goodyear & WCCO Baler, Swather, Draper, Combine, and Centre Delivery Belts. 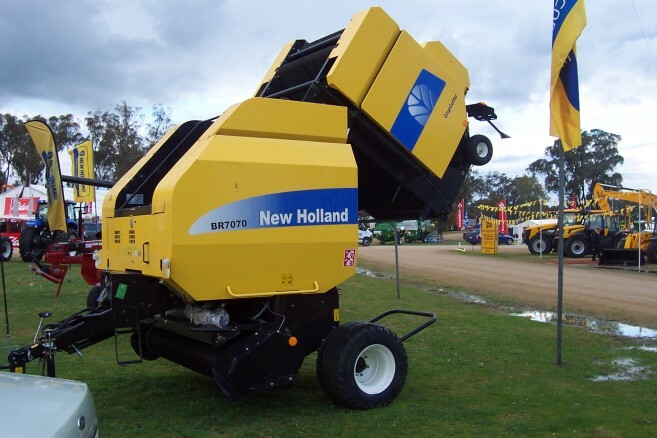 New Holland Round Baler Chains and Sprockets. 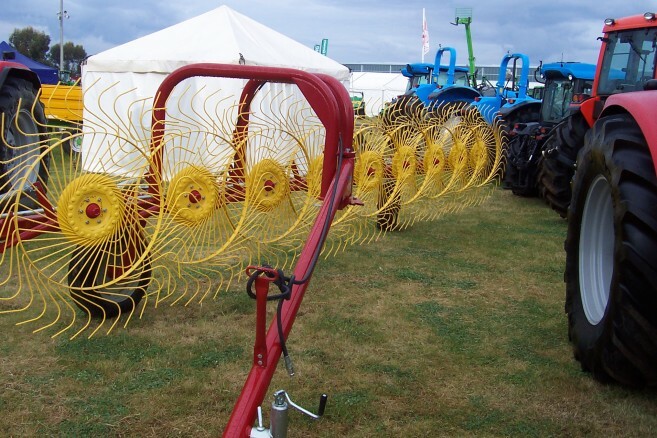 REM Rake and Baler Tynes.